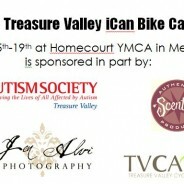 TVDSA Members with Down syndrome can register for FREE! for the coupon code for TVDSA members! 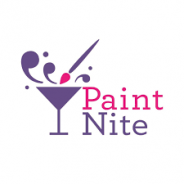 Bounce Houses ● Vendor Row ● Merchandise ● Fun for ALL! Early T-shirt pick-up will be available for those that register before September 22nd. Date and location will be emailed to the team leaders. 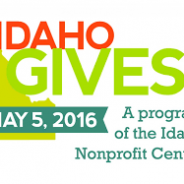 Are you ready to be a part of #idahogives? It’s a day to celebrate all the good going on in our communities! May 4th is Idaho Gives and TVDSA Needs Your Help. You can also contribute to the organization at any amount. 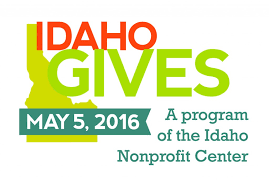 Visit our Idaho Gives page on May 4th by clicking either image and make a donation! Christmas is coming. Buy all your gifts on Amazon and help TVDSA at the same time. Tell all your friends and family. 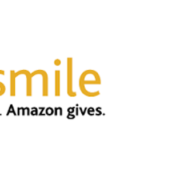 Support TVDSA by shopping at smile.amazon.com. Click below to start shopping NOW. Thanks to all those who donated this year to support TVDSA. Donate online to support TVDSA for Giving Tuesday on or before 11/29/2016. This is a secure transaction and can be from a credit card, debit card, or existing PayPal account. As always, TVDSA appreciates your support. 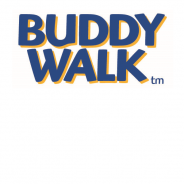 MANY THANKS to ALL who sponsored and participated in the 2016 TVDSA Buddy Walk! Stay tuned for more details from the event. Please stagger your donations each hour so that TVDSA will qualify for additional support through the Idaho Gives hourly drawings for Golden Tickets. TVDSA has to have at least one donation each hour to qualify for this drawing. 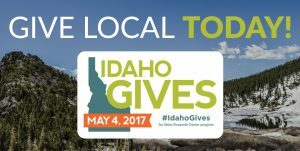 Visit Idaho Gives and make a donation today! 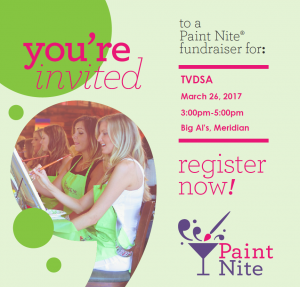 Char has been a long-time sponsor and supporter of TVDSA and we thank her and her team for their continued support.